From the moment Tyler Perry touched down in South Africa last week the star went from one exciting and inspiring event to the next. Perry kicked off his visit by speaking at the graduation ceremony for the Oprah Winfrey Leadership Academy for Girls (OWLAG). 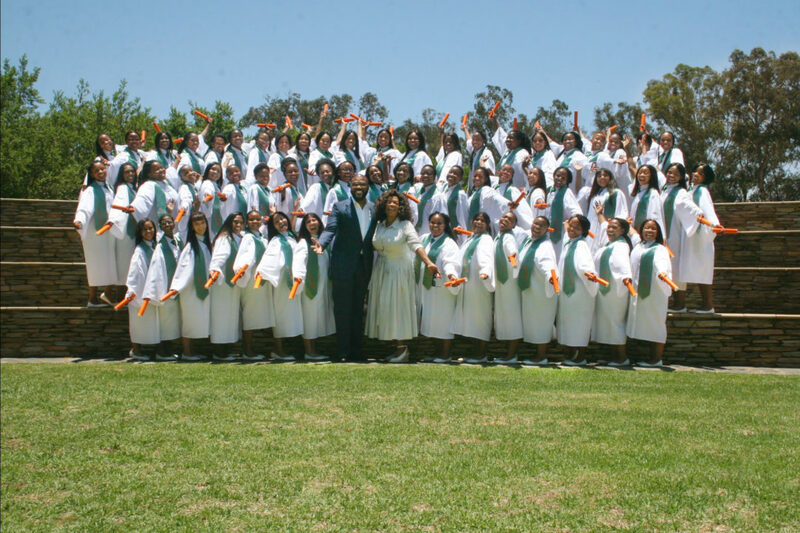 The Academy was born from a pledge made by Ms. Winfrey to former president Nelson Mandela in 2002 to provide a world-class educational platform for marginalized girls. Tapping into this core ethos, Perry’s commencement speech for the class of 2018 was filled with heart-felt messages that were centered around the fact that each girl chosen to attend OWLAG was there for a reason. “Before the ceremony this morning, I spoke to Ms. Winfrey and asked her how she chose the girls. She said she looks for something special, something that sparkles and is unique. Today that is all I saw. I saw all the hope, brilliance and intelligence. Being the chosen one is special and wonderful. It gives you the opportunity to strive and go higher and do things that you would have not had the chance to do,” Perry said to the crowd. Following the OWLAG graduation, Perry headed to Johannesburg to attend another Mandela-inspired event—the Global Citizen Festival: Mandela 100—where he hosted alongside Danai Gurira, as well as Trevor Noah, Bonang Matheba, Naomi Campbell and Gayle King. 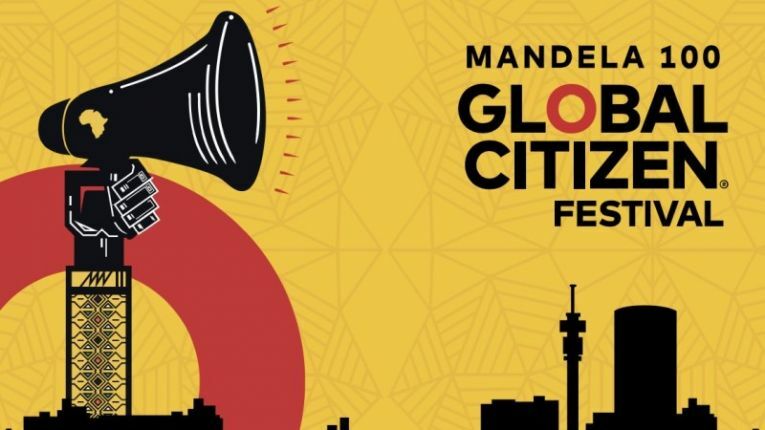 The concert, which is part of a year-long campaign in South Africa meant to honor Nelson Mandela and raise awareness on key issues, featured unforgettable performances from the likes of Beyoncé and Jay-Z as well as Nigerian stars, D’banj, Femi Kuti, and South Africa’s own Sho MadJozi. Perry shared his thoughts on being part of such an incredible and important event.